• Conveniently located close to Interstate 95. This 250,000SF facility is prime space for warehousing, office space fit-outs and manufacturing. 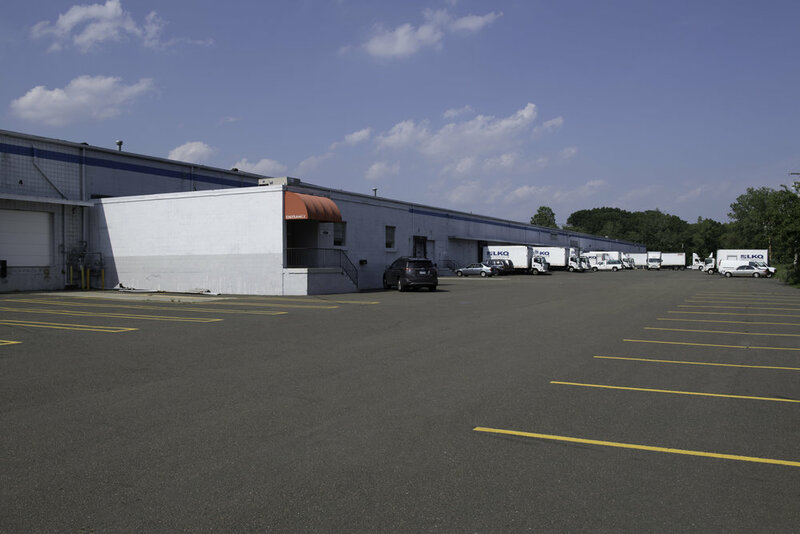 It offers standard and low dock heights with overhead doors, capable of supporting full size tractor trailers and box style trucks thanks to its 22Ft ceiling heights and wide open warehouse space. It is located conveniently off I-95 in Milford, CT.